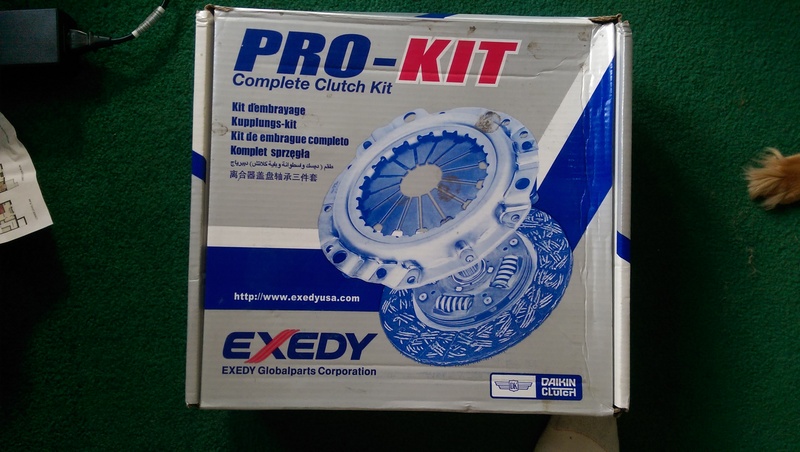 Hi there, I have an unused, brand new clutch kit for a '94 4WD V6 5-speed Rodeo project that didn't pan out. 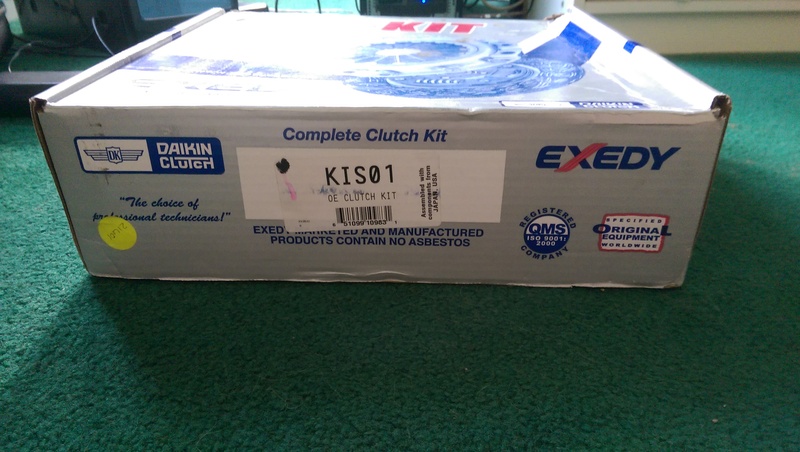 It's an Exedy KIS01. Pictures of it and the labels are attached. 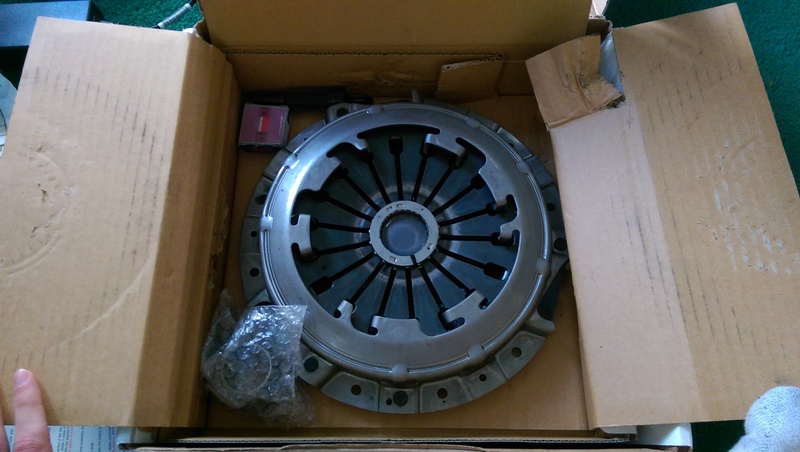 Asking $200 plus whatever shipping to get to you. Located in the Detroit area in case you're local for pickup/dropoff. Drop me a line if you have any questions or interest.